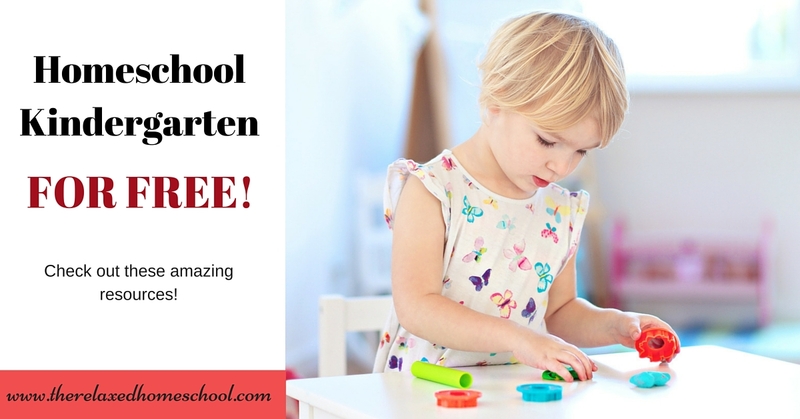 You can homeschool Kindergarten for FREE! Learn how! 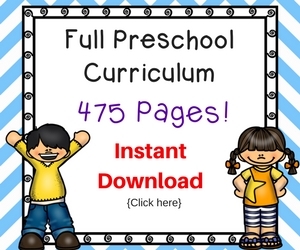 You are here: Home / Homeschool / How to homeschool kindergarten for free! You’ve made the giant leap to homeschool your children! Congrats! That is a big step! The only problem now is the cost. What is this going to cost me? I’m going to give you some tips on how to homeschool Kindergarten for free! Homeschooling does not have to be expensive. In fact, you can even homeschool your kids for free. 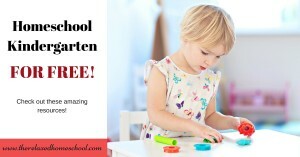 Today I’m going to post about how you can homeschool kindergarten for free! Yes! It’s true! There are so many amazing resources out there you just have to know where to look. 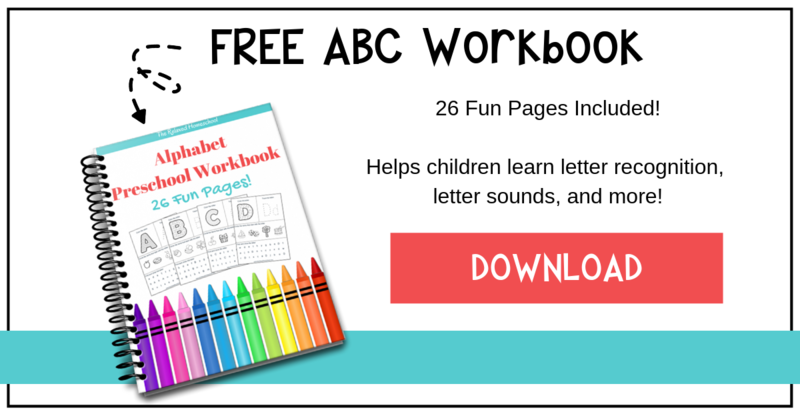 Here is a short list of the free homeschool resources I have found for Kindergarten. I have checked all of these out and was really impressed with how easy they are to use and the quality of the courses offered. Free resources for creating your own curriculum for free! 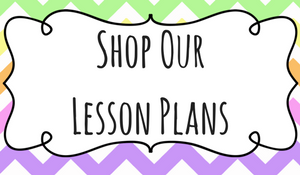 If you are ready to start piecing together your own curriculum you can do that for free too. These options are also great for extra practice. Deciding to homeschool your child is an exciting time! Don’t let the worries of costs get in the way. 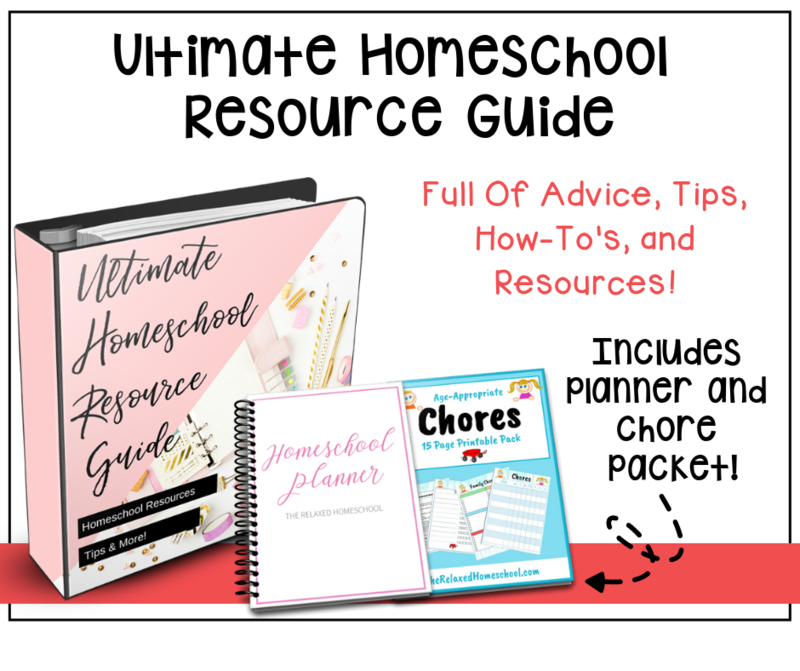 Do you have any great resources to homeschool kindergarten for free? If so let me know about them in comments!